With US 1 Network behind you, your business will reach levels of success you never dreamed of. We handle the details so that you have the freedom to run your business the way you want, with a hands-on approach. Contact us today and join our growing network of transportation agents, owner operators, and intermodal agents. You got into the logistics business because you have a passion for helping your customers ship their goods safely and efficiently, not for paperwork. 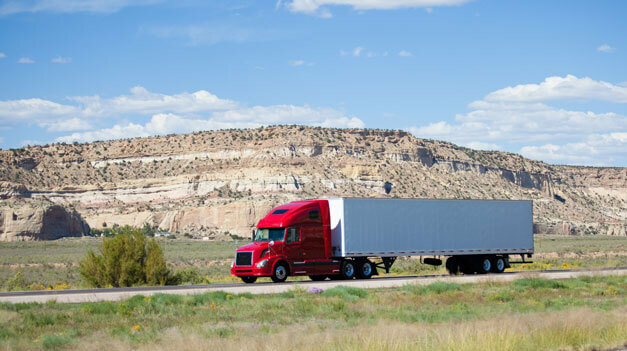 US 1 Network offers a full suite of back office services to help intermodal agents, owner operators, and transportation agents maximize their efficiency and increase profits. 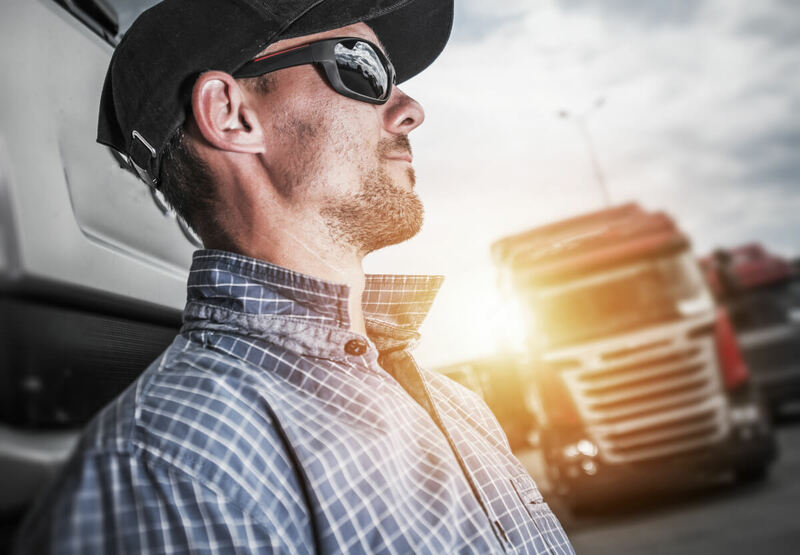 From sales agents to fleet owners to affiliated carriers, the US 1 Network plugs you into a vast chain of skilled, reliable shipping professionals who will help securely transport your cargo and keep your operations streamlined. We know how much hard work goes into operating a successful logistics business. To stay successful, you need to concentrate on your daily operations without having to worry about all of the back office details. That's why so many intermodal agents, transportation agents, and owner operators trust their back end administrative details to the US 1 Network. Our administrative services and massive network of logistics professionals allow you to handle more shipments faster and increase profitability. Visit each Company’s site to view their range of services. Each is dedicated to providing the highest quality service in a safe and efficient manner. How can you reduce shipment damages? Here are our 4 biggest tips to prevent these inconvenient mishaps altogether. Social media is being used in various ways to completely revolutionize how the supply chain is run and how communication is leveraged. The supply chain never stops when deliveries need to be made! How can you stay warm and energized when days get long, the air freezes and the road is calling?